The Big Sister voted for The Anthropomorphism Challenge. We all loved this one since we learned to pronounce and spell A-N-T-H-R-O-P-O-M-O-R-P-H-I-S-M --plus making the video was certainly fun. Click here and take The Antropomorphism Challenge. 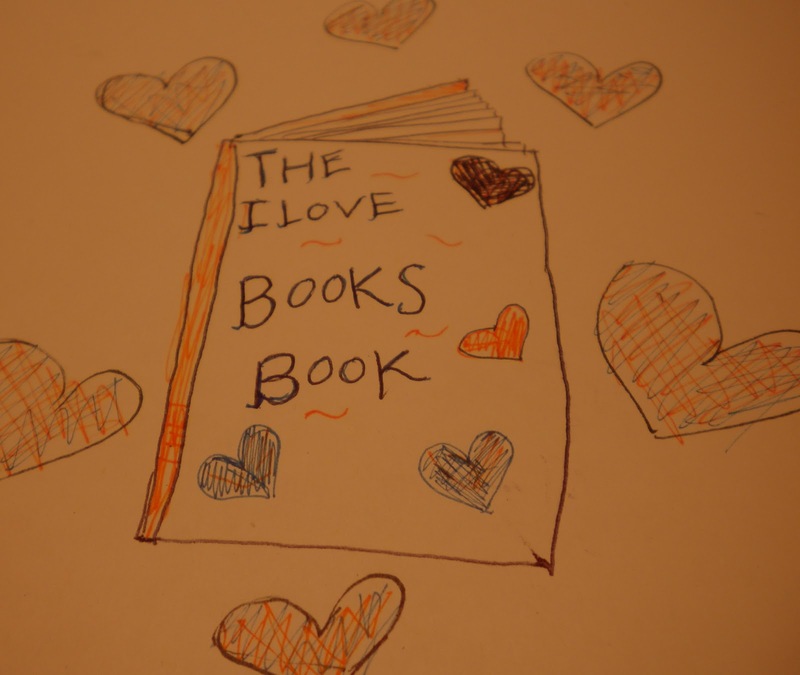 The Little Sister voted for The Really Really Really Good Book Challenge. 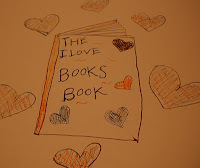 Because there is nothing like a really, really, really good book! Have you read any lately, tell us? Click here, take The Really Really Really Good Book Challenge! The Mom voted for The Bedside Book List Challenge. 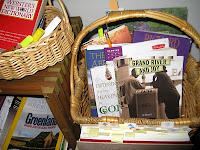 Which brought Susan Messer, author of Grand River and Joy, by the project thanks to The Bean's Bedside Book List, (Click here to check out all the book lists and photos!) We are putting the finishing touches on our interview with Susan and will post it soon! Click here and take The Bedside Book List Challenge. You are a big part of our inspiration --we are happy you stopped by! Read "The Latest, What BFWP Readers are Saying and Reading!" over there on the left, click go to the challenge! we want to learn about books and people from everywhere! My vote is for the Haiku Challenge! There have been so many great challenges these last 8 months since the project began. Yet, my personal favorite is the Haiku Challenge, submitted by The Four of Us Family in honor of National Poetry Month.